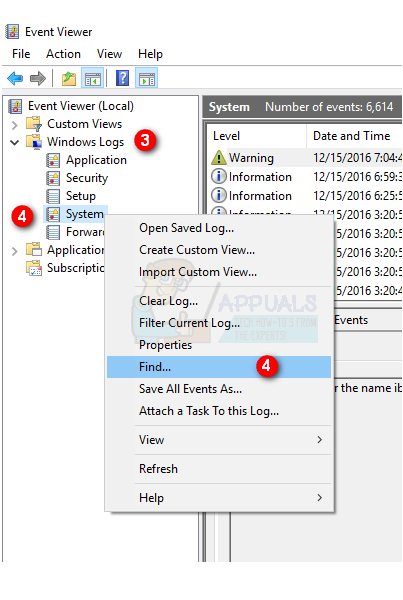 If you are having frequent crashes, rebooting, screen freeze on Windows then don’t worry. There are plenty of things that you can do to solve these problems. The crashes can occur because of multiple reasons. It can be due to faulty power supply, overheating, RAM or Hard Disk issues and motherboard or processor issues. So it’s vital that you thoroughly check your PC before dumping it or selling it. In this guide, we will go through a series of methods to troubleshoot and solve the issue. Start from the method 1 and go to the next method if it doesn’t solve your problem. 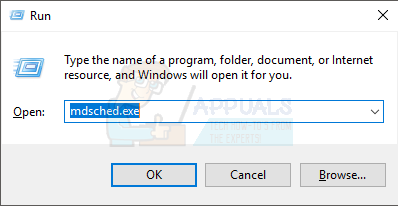 Hold Windows key and press X (Release the Windows Key) then click Shut down or sign out and select shut down. Unplug your power cable. Look at the top back of your PC and you will see a black cable coming from the socket to your PC. Cable will be connected somewhere around a fan. Take it out. Disconnect keyboard, mouse, webcam and all the other devices from your PC by taking out their cables. Cables might be connected to the front or back of the PC. After you are done cleaning, put back the side panel, connect all the devices and plug in your PC. Now turn on your PC and check if it crashes. If it doesn’t then that means the problem was because of the overheating and dust. Locate a box attached to one of the back corners of your PC casing. It should have an opening with a fan on the back. That is your power supply. Take out your power supply from the casing. If you can’t, look for a screw or a latch that might be holding the power supply in the casing. Put back the side panel, connect all devices and plug in your PC. If you are not sure how to take out your power supply or about anything else, contact a professional or take your PC to a computer shop and get your power supply replaced. 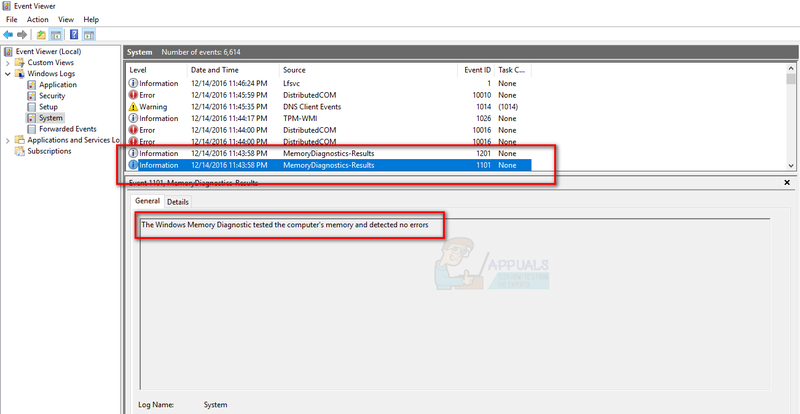 You can check the memory problems with Windows own memory diagnostic tool or from memtestx86 which is a third party tool. 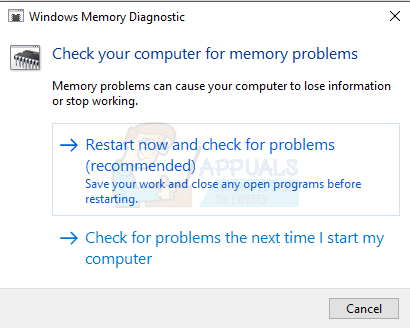 Ideally, you should check with Windows Memory Diagnostic Tool first and then go to memtestx86. Your computer will Reboot and check for errors in the memory. After the diagnostic tool finishes testing, your computer will restart again and you will be presented with the results. If it doesn’t or you want to check the results again then follow the steps given below. Type MemoryDiagnostics-Result and press Enter. 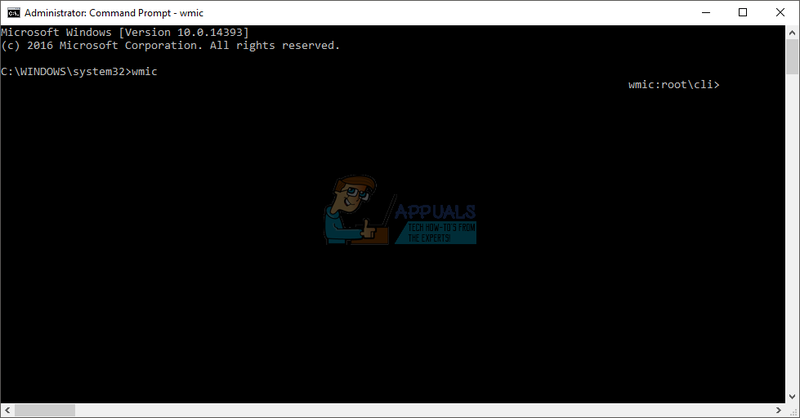 As you can see the diagnostic tool did not detect any errors. If it detects faults in the memory then try to change the RAM of your PC. Your RAM might not be compatible (especially if you just recently changed) or might be faulty. If the windows own memory diagnostic tool doesn’t give any errors and your computer is still crashing then use memtestx86 to check for a detailed analysis of RAM errors. 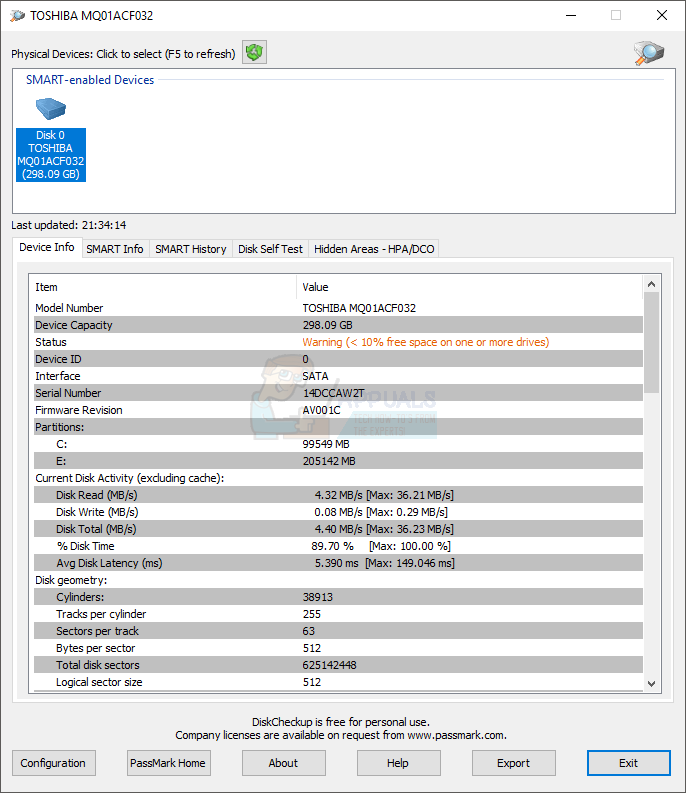 Memtestx86 is a third party tool that is free to use and checks your RAM for faults. Make sure you have a CD or a USB drive as you will be needing them for testing. Also, Memtestx86 take a lot of time so make sure you run the scan in your spare time. If you see errors or bad RAMs in the result then go to a computer shop and get your RAM replaced. 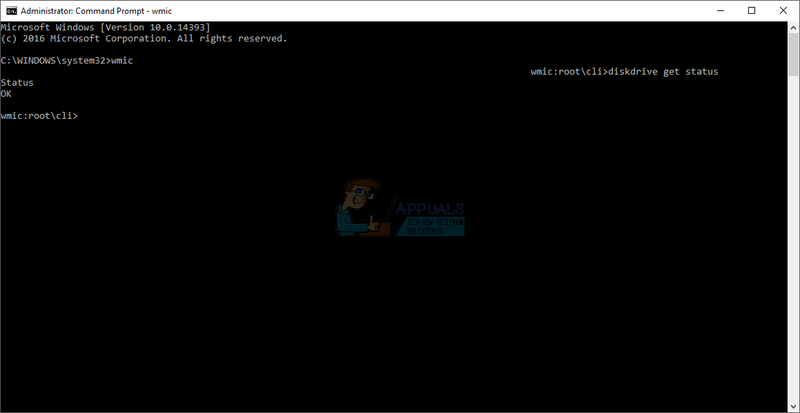 You can check the Hard Disk for errors from both Windows own command prompt or from a third party tool. 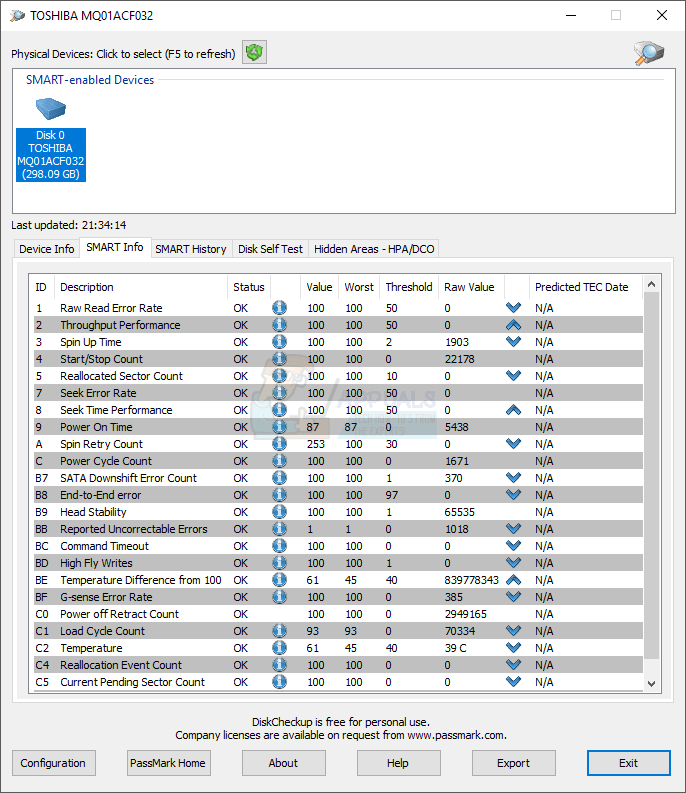 DiskCheckup is a third party tool for Hard Disk testing and monitoring. It monitors your Hard Disk activity to give you an estimated time for your Hard Disk failure. It also can be used for quick or thorough Hard Disk testing. 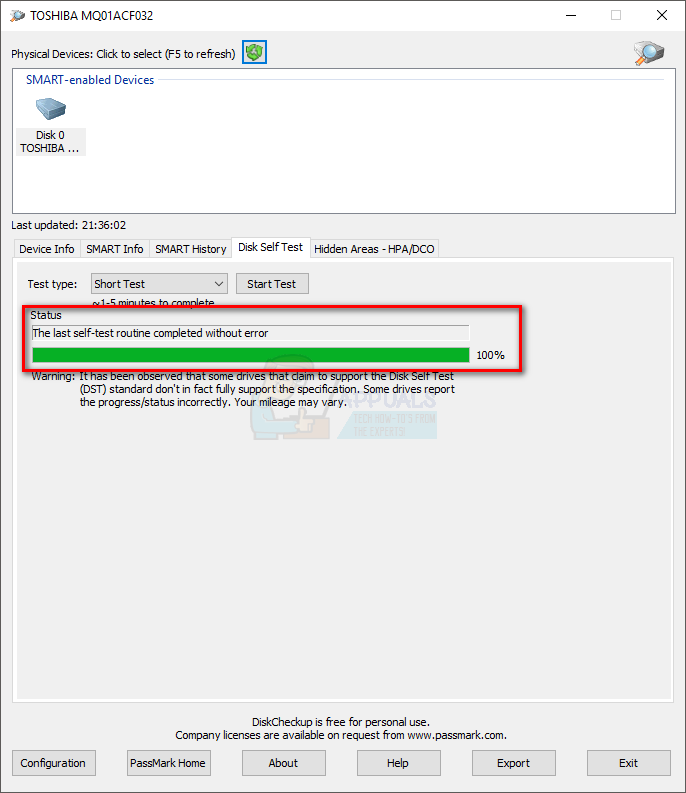 Check Device Info, Smart Info and Disk self-test tabs to see the information about your Hard Drive. If you see anything labeled as bad or with errors then your Hard Drive is faulty and you should get it checked or replaced. Ideally, every status and result should be OK. If none of the above mentioned method fix your problem then it’s likely that the cause of crashes is a faulty motherboard or processor. If that’s the case then you should go to a nearest PC shop and get your motherboard and processor checked.